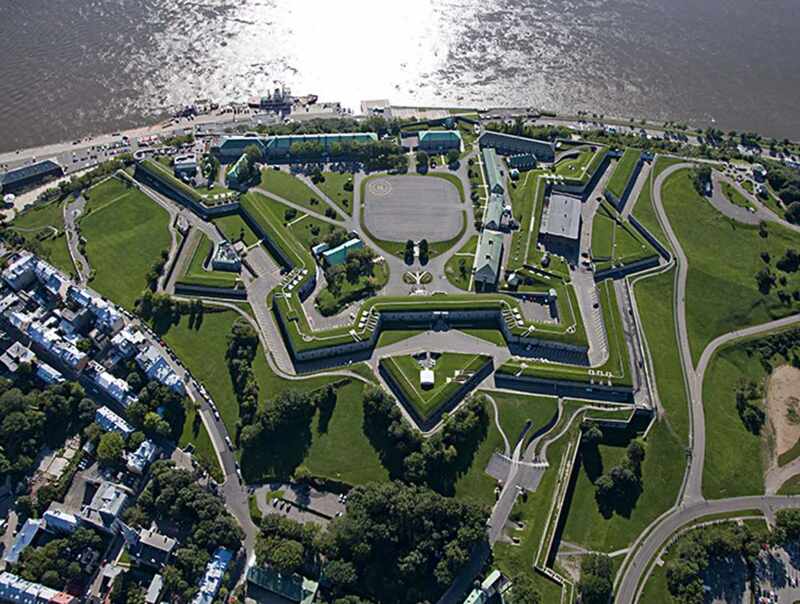 This National Historic Site is located atop Cap Diamant in Old Québec. 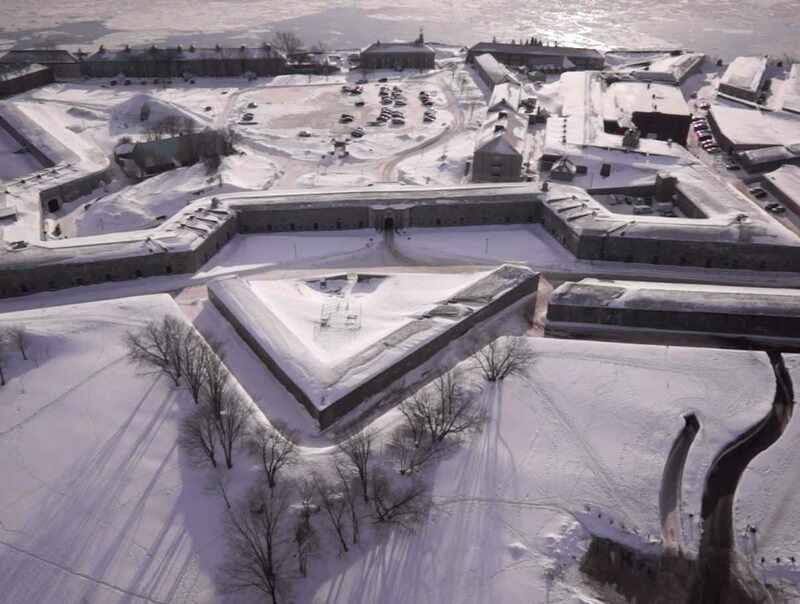 Its walls enclose 300 years of history from the New France period to today. Known as "the Gibraltar of the Americas" on account of its strategic location, the Citadel has the star-shaped form characteristic of Vauban fortifications. 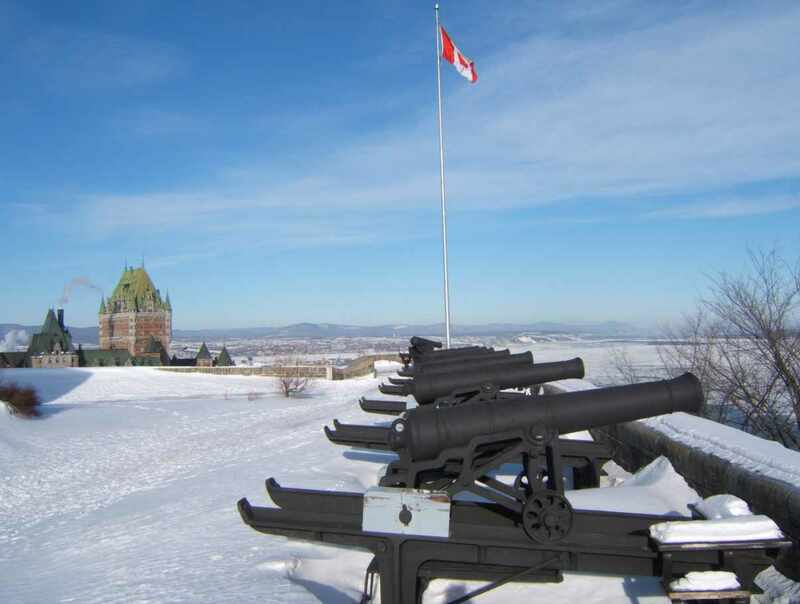 Breathtaking view of the city and the St. Lawrence River. 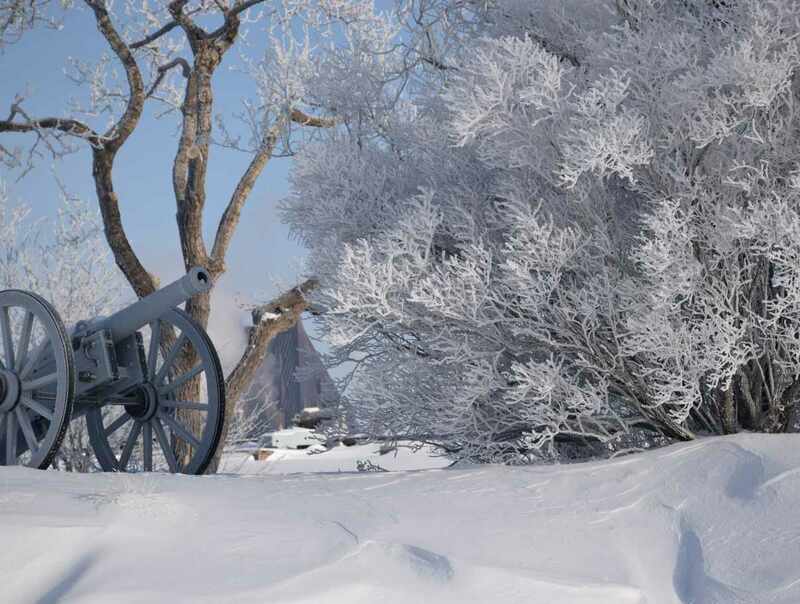 Guided tours year-round. 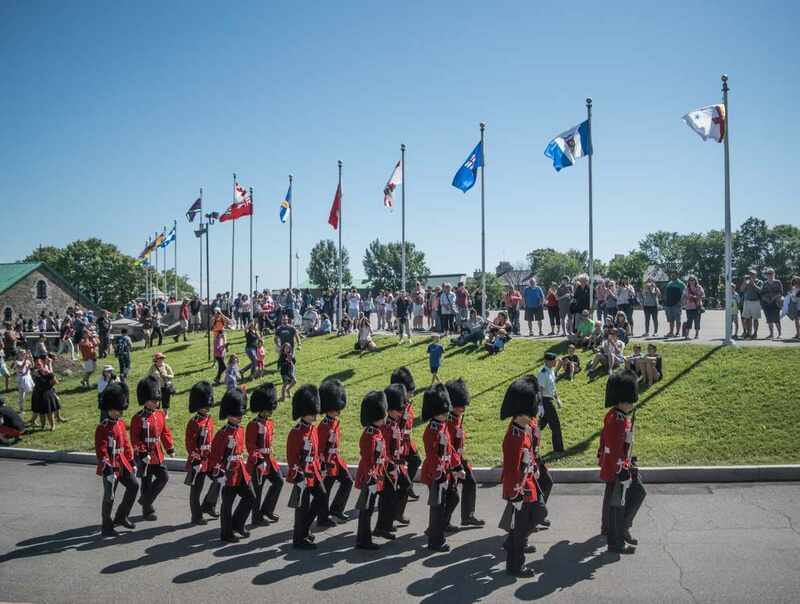 Admission fee includes access to the museum exhibits and, in the summer, to the Changing of the Guard and Beating of the Retreat ceremonies. Closed: December 25 and January, 1.